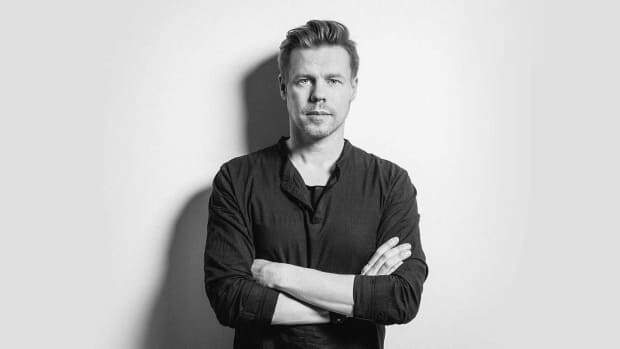 Corsten delivers progressive nostalgia with his latest release. 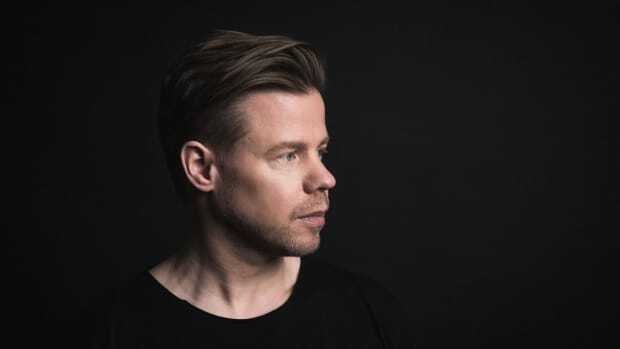 Dutch trance icon Ferry Corsten is back with a new progressive track, "Freefall" featuring vocals by the talented Los Angeles singer/songwriter NEVVE (real name Keeley Bumbfeld). 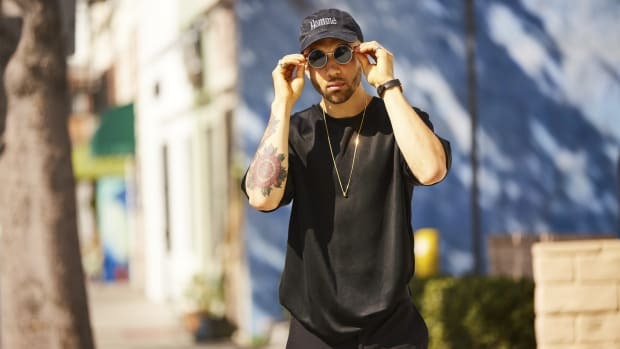 Lately, the Rotterdam native has been linking up with powerhouse producers under his UNITY project, including Paul Oakenfold, Jordan Suckley, DIM3NSION and Ilan Bluestone. With this release, Corsten takes back the reins drawing from multiple genres and delivering us one beautiful track. 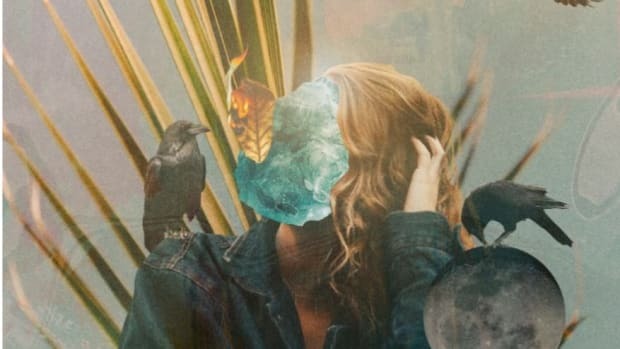 "Freefall" has all the elements of a traditional trance song but with overlays of a progressive drum line and some classic electro sprinkled throughout. 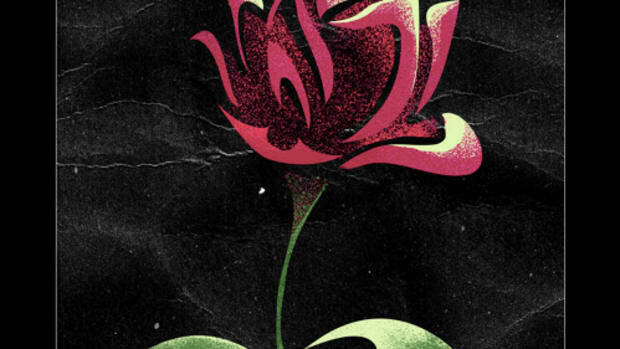 Bumbfeld&apos;s vocals are a beautiful pairing with the smooth synth pattern. The guitar plucks and licks polish everything out making this an overall win for the legendary producer. It feels as if we took a trip back to 2008 with this one. 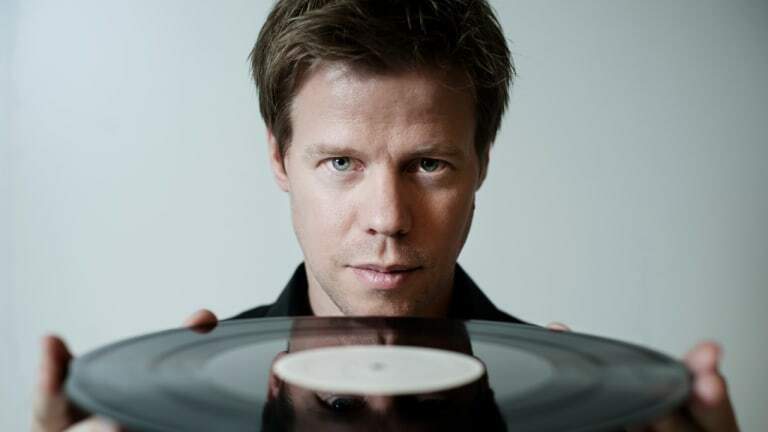 Corsten has been a major player on the scene since the early &apos;90s. 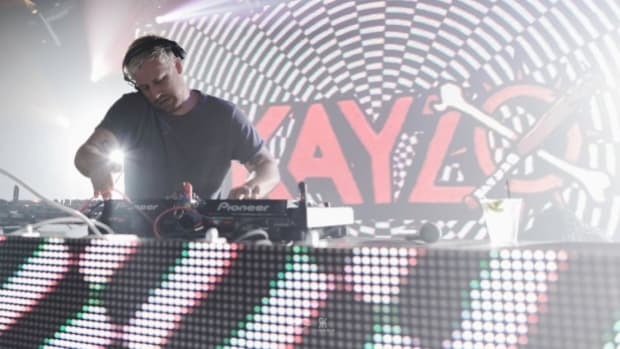 With classic hits such as "Punk" and his many aliases including Moonman, Gouryella, Veracocha, System F and New World Punx, he has established himself as a trance legend. His 2018 brainchild, UNITY, was a series of collaborations with producers in the trance community. It&apos;s been well received from the trance fans worldwide. To top off his already impressive career, he recently added film composer to his résumé with the film Don&apos;t Go. 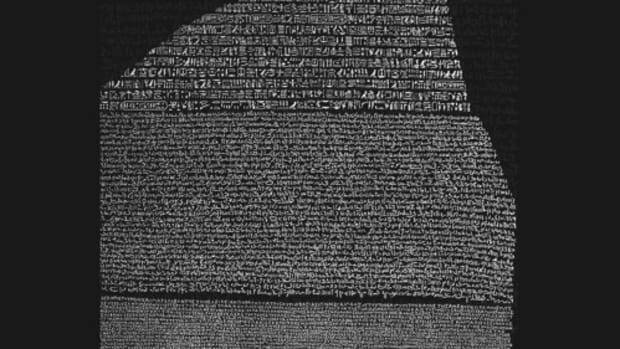 Bumbfeld has been a feature on a wide range of electronic producer&apos;s tracks. Her vocals can be heard on singles from Dim Mak, Monstercat, RCA and Spinnin&apos; Records. Most recently, you can hear her on the epic track "Island" by Seven Lions. 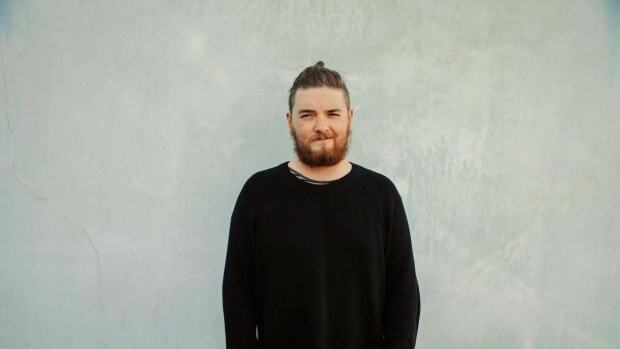 Get to know QUIX with his latest release "Riot Call" on Dim Mak.